Join RiverLink, The Wilma Dykeman Legacy and the City of Asheville as they celebrate Wilma Dykeman's birthday on Friday, May 20, from 4 p.m. - 6 p.m. at Jean Webb Park (map) in the River Arts District. There will be performances and speeches by DeWayne Barton, Lauren Fortuna, and The Faerie Kin. See the official party invitation here. 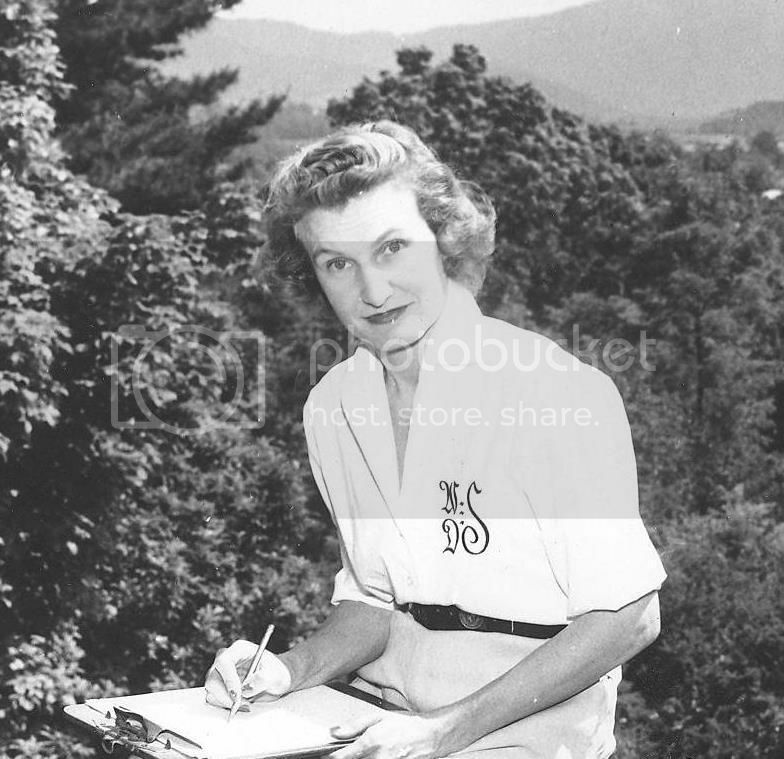 Wilma Dykeman warned us all of pollution in the French Broad River in her 1955 book "The French Broad." It was a clarion call to respect our natural world, and the first case ever made that clean water is good for the economy. Dykeman also pioneered in the areas of civil rights, women's rights (including birth control), Appalachian Studies, and GMO's. Hendersonville's Verve magazine was onto something when they listed Wilma Dykeman first among the "10 Most Fascinating Women in WNC History."